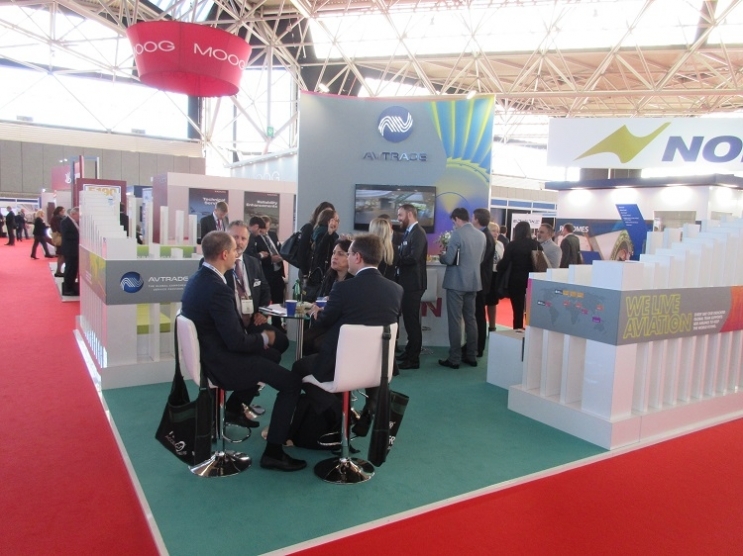 Avtrade’s participation at MRO Europe 2016, was once again deemed a huge success, held this year at the RAI Amsterdam, MRO Europe is a much anticipated exhibition in the Avtrade calendar! This event allows Avtrade the unique opportunity to meet with new and existing customers from across Europe. One of the highlights of the show was the announcement of the signature of a new deal with Airbus which assigns Avtrade as an approved vendor of Airbus components. This selection means Avtrade can now directly supply Airbus’s extensive portfolio of Flight Hour Service customers. 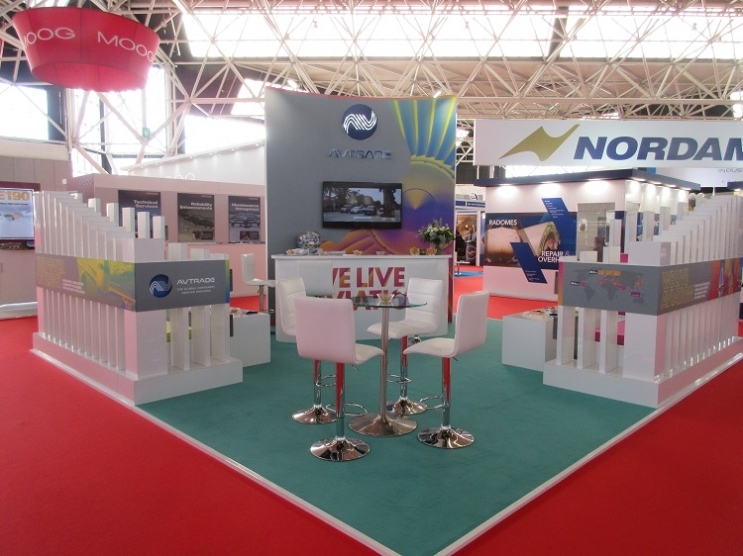 Showcasing a new stand design and the launch of a new corporate brand, the Avtrade exhibition stood out from the crowd. Avtrade was delighted to welcome over 150 visitors, many of them new customers, to its stand and excellent feedback on Avtrade’s hospitality was received by all who attended. Avtrade would like to thank all customers and visitors who joined us on the stand.